Experts in Austin, Cedar Park, Georgetown, Round Rock, San Antonio and the greater Interstate Highway 35 Corridor. We help grocers, restaurants, offices and warehouse owners, automotive services, factories, apartment complexes and more through the permitting process. Trusted by hundreds of local and national businesses since 1996. Since 1996, Mercury Permits, Inc! has worked with diligence and professionalism to help companies achieve greater results in all their permitting and construction needs. 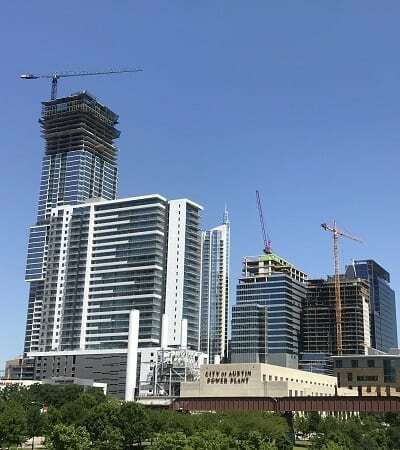 As a building permit expediting consultancy serving the Central Texas area, Mercury Permits is familiar with the city and regional ordinances. Because timeliness is so crucial to the construction industry, Mercury Permits is committed to processing all permits in the quickest and best manner possible. From permit submittal to research for site development, we’re your top source for building permit expediting and support. Larry G., President of J Grace Inc.
© 2019 Mercury Permits, Inc!